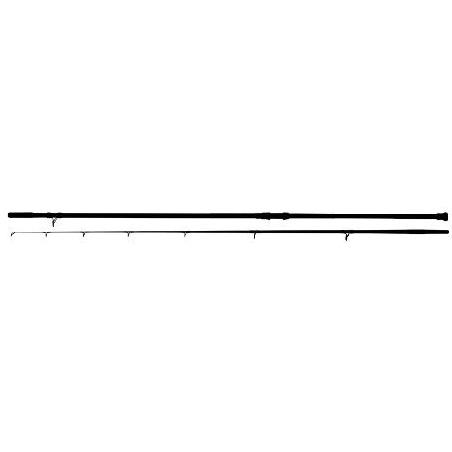 Anyfish Anywhere Universal Bass Rod - 11ft 6in. Not every bass is caught in the idyllic areas of a storm beach with perfect tables of surf for them to run up and down. None more than the rugged coastlines and tributary of many of our more enclosed headlands and outcrops that also scream Wrasse and Pollack being 11’6”. This rod allows you get in and out of those areas and move as the fancy takes you, and if a wiley Wrasse takes your crab bait then you won’t have a problem stopping it in its tracks. The Bass has now become probably THE most targeted individual species in the UK, and is about the only species where you could use literally hundreds of techniques to catch one. No other single species could be caught using techniques as diverse as fly fishing or live baiting a sand eel, to using surface poppers or a whole pulley penneled squid! Bass are caught by all of these methods, and our Lure&Bait series can be used to great effect on quite a few of them. But what about fishing heavier? Bigger baits, live baits and big leads? That’s where the Tournament Bass Rod comes in. 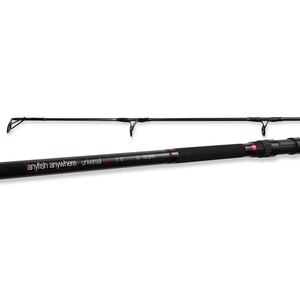 It is capable of casting large baits into big seas, and landing bigger Bass, with the Tournament Bass giving you the somewhat unusual option of ‘casting’ a live mackerel into the surf and large launce baits to the horizon on the open beach! 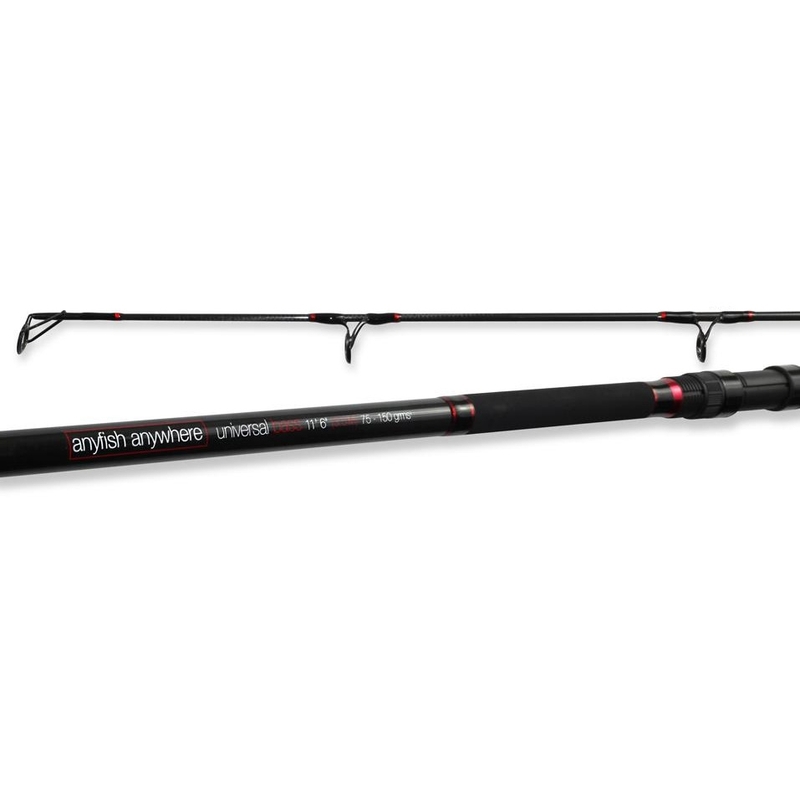 “Built superbly for casting and fishing and the performance gets a thumbs up from me”.